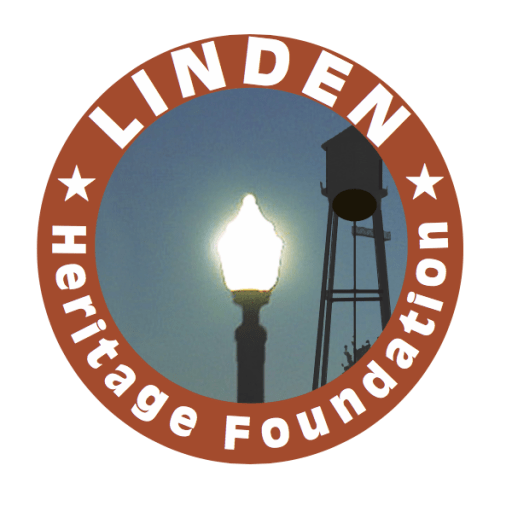 The Second Annual Meeting of the Membership of the Linden Heritage Foundation will be held on Saturday, January 14, 2017, in the Courtroom of the Historic Cass County Courthouse (100 E Houston St in Linden) starting at 2 pm. A special presentation by Gary Pinkerton will held from 3:00 to 4:30 pm about his new book, Trammel’s Trace: The First Road to Texas from the North. It will offer a glimpse at Trammel’s Trace as a ‘smuggler’s back alley’ into Northeast Texas. The path of Trammel’s’ Trace across Cass County is documented, both in the original headright surveys and with the support of fellow “rut nuts” who have a significant amount of reconnaissance on the ground with landowners. It entered Cass County at Epperson’s Ferry on the Sulphur River and exited the County just West of Avinger, TX. More information about the book and this historic road is available at trammelstrace.org.